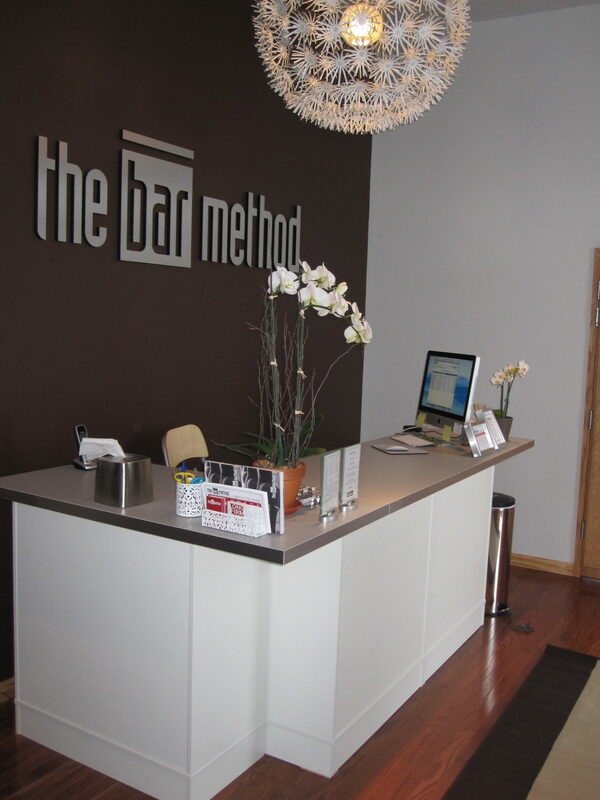 The Bar Method Englewood is a boutique fitness studio offering barre classes for students of all levels. The signature method uses your own body weight, the ballet barre and a few props to create a transformative workout that results in long, lean sculpted muscles. Not only does it reshape your entire body, but it allows you to channel your inner strength and leave class feeling strong, confident and poised. Highly-trained instructors customize the exercises to ensure they are safe and effective for any age and every body, including modifications for pregnant women and students with injuries. Our staff and community are here to support you from the moment you walk through the door. 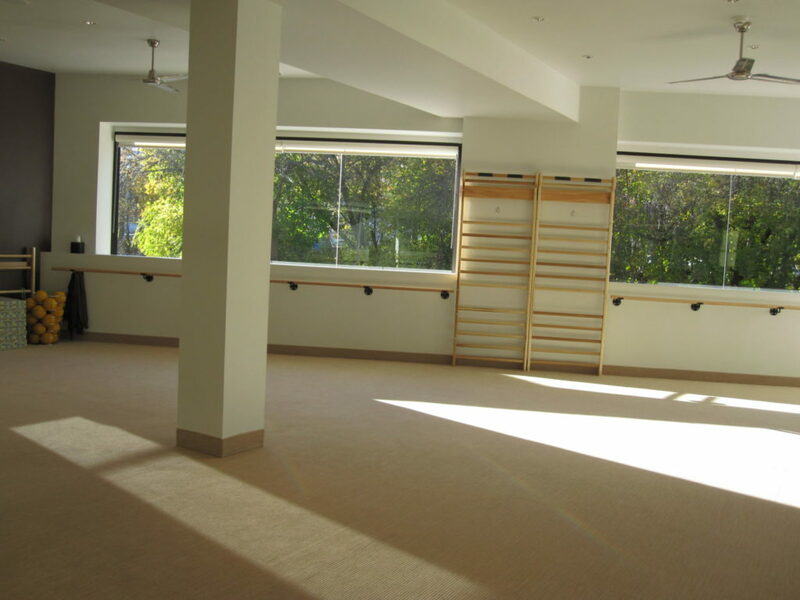 Conveniently located at the Englewood and Tenafly border, our studio features two workout rooms, keyed lockers, and a gracious lounge and retail area. We are open 7 days a week with classes offered throughout the day. Free street parking and a private lot surround the building. Shirley Morris used to drive two hours round-trip from NYC just to get her fix at The Bar Method Summit studio. She happily ditched a hectic lifestyle selling Manhattan real estate to open the Englewood studio in 2010 and Closter in 2017. Shirley and her husband have three daughters. As a result, she has “eyes in the back of her head,” which she uses in class to keep students from falling out of form. What she loves best about the method is seeing bodies transform and lives change with this unique, safe, and effective exercise discipline. Her clients are her daily motivation and inspiration. While walk-ins are welcome, class sizes are limited and are often sold out. We highly recommend reserving classes online or The Bar Method app in order to guarantee your spot in class. 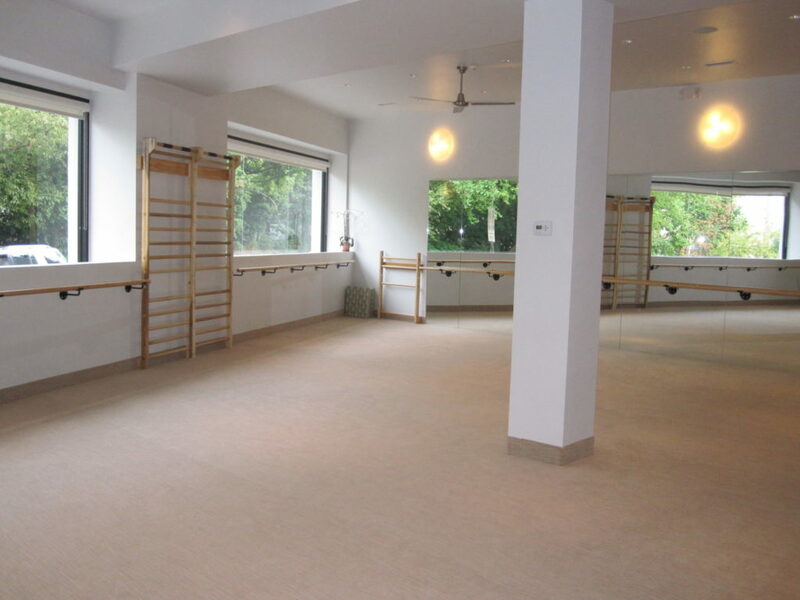 Reservations are studio specific and can be made up to 7 days in advance and close out 1 hour prior to class start time. If you cannot attend class, cancel your class online, on The Bar Method app, or call the studio at least 2 hours before class to avoid being charged for a no-show. Early morning classes (6:00, 6:30, and 7:00 AM) require cancellation 12 hours in advance to avoid a penalty. All classes that begin after 7 AM require cancellation 2 hours in advance. Remember: failing to cancel at least 2 hours before class begins will count as a no-show. Please do not bring cell phones into the exercise studio. 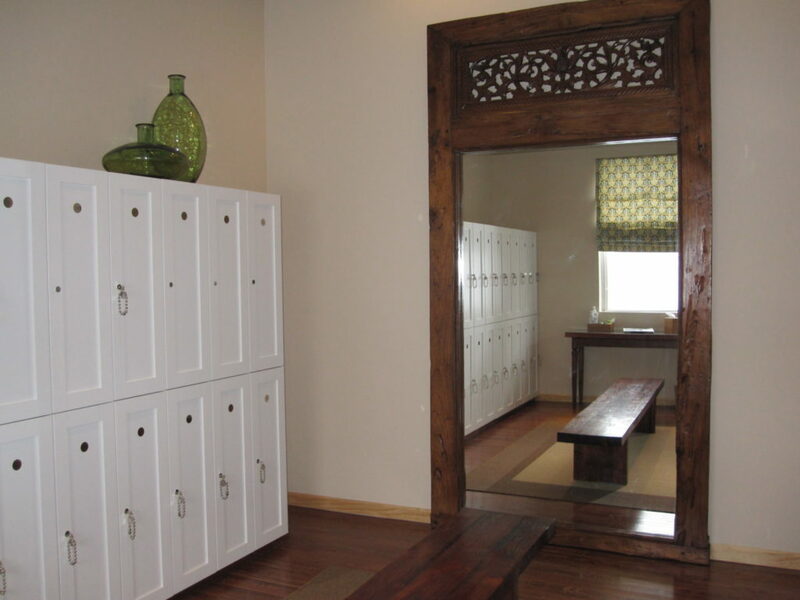 Lockers are provided with keys and we ask that you leave your phone in a locker along with the rest of your belongings. You may ask the front desk manager to keep your phone for you during class if you are expecting a very important phone call. First-time students who are pregnant must take at least 5 pre-natal exercise classes before joining the regular class (a dvd is available). Pregnant students can opt to take the first half of the class (which focuses on the arms and legs). Please do not park in the lot across the street, ever. They will tow you, even after hours & weekends! in our lot behind the studio. on Serpentine Road by the cemetery. in the lot at Dutch Cleaners (Sunday’s only). Barfly members are allotted a membership freeze at anytime with a minimum of one (1) week and a maximum of four (4) weeks. If a freeze request has exceeded the four (4) weeks and additional $25 will be charged for up to two weeks.